Don't miss your chance to view this home inside Old Bridge Subdivison today! 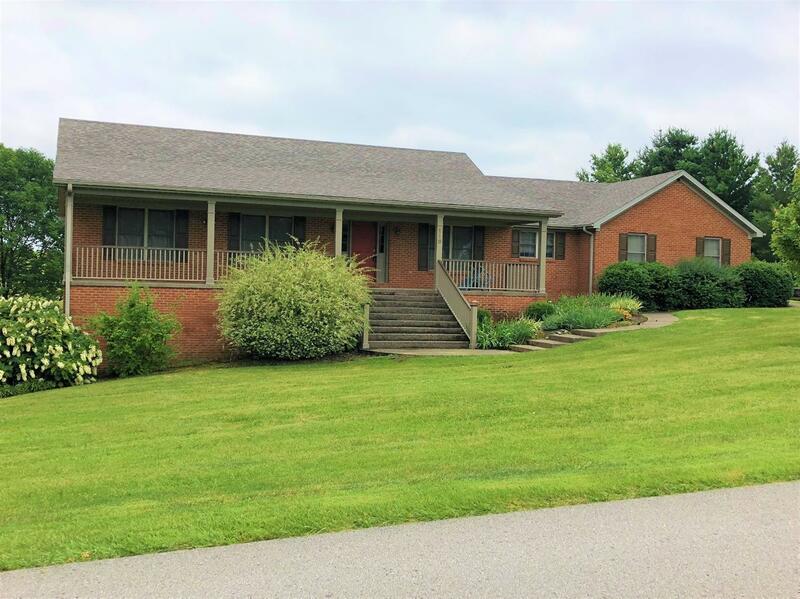 The house sits on a large .96 acre lot that backs up to the golf course. It has a total of 5 bedrooms/ 3 baths, with the master suite located on the main level. It features a very large basement with 2 bedrooms. New roof 2018, New A/C unit 2016, and ten new windows 2016. Enjoy a view of the golf course from the large back deck and yard. This spacious home has all the room and features you could want in a house. Don't miss your chance to live inside the beautiful Old Bridge Subdivision.